Ross Mullins is an Auckland born keyboard player and songwriter best known for his work as leader of Last Man Down. 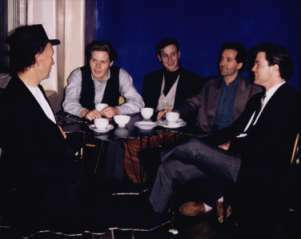 Formed in 1984, the group received critical attention for its quality musicianship and particularly for the innovative sketches of New Zealand urban life in Ross� lyrics. Last Man Down�s first album State House Kid was released in June 1985 and was uniformly praised by reviewers as an �exciting event in the New Zealand music scene�. In 1994 Ross released a new collection of songs Stranger at the Ranchslider which he recorded with the Snaps, a group featuring some of the country�s leading young jazz musicians. This album struck a chord with the public and critics alike who praised it for its tasteful musicianship and its witty �homegrown� lyrics. It continues to enjoy steady sales and airplay. 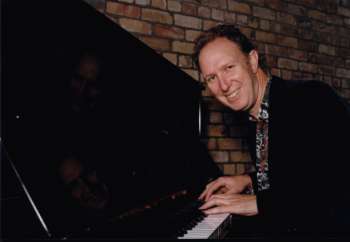 Ross also works as a free-lance keyboardist and has appeared in a number of jazz groups around Auckland. He has performed at numerous jazz and arts festivals, including the Montana Winter Jazz Series and has undertaken two Creative New Zealand sponsored North Island tours. Ross has also numerous appearances on radio and television to his credit. 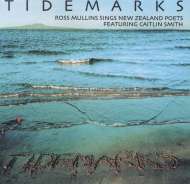 Three years in the making and due for release in September 2001, Tidemarks promises to be Ross Mullins� most successful album yet and the first to be released under his own name.